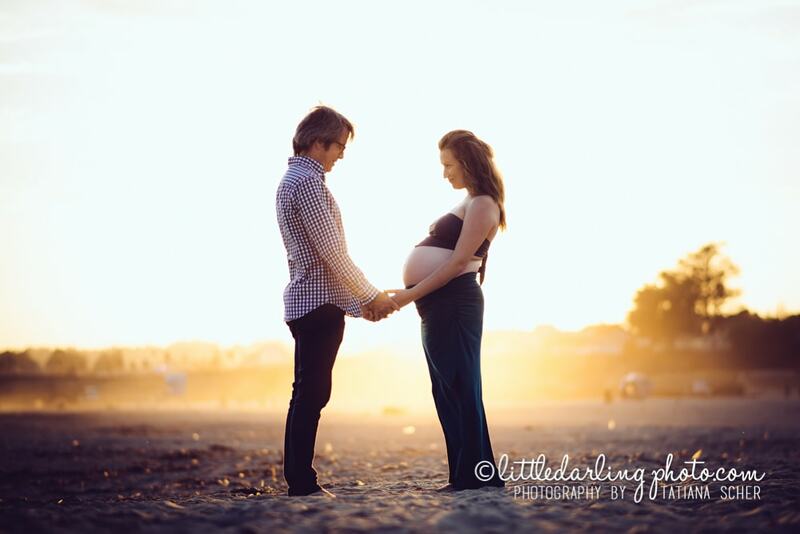 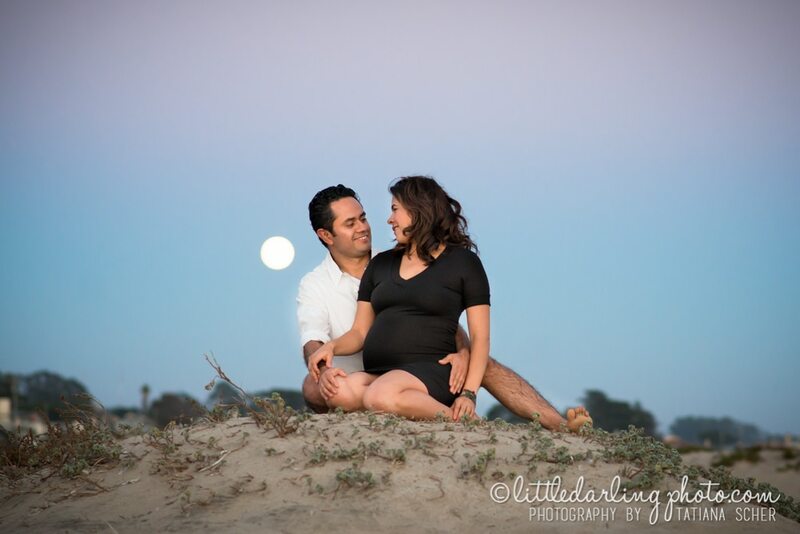 Family and maternity photography at dusk and that moon! 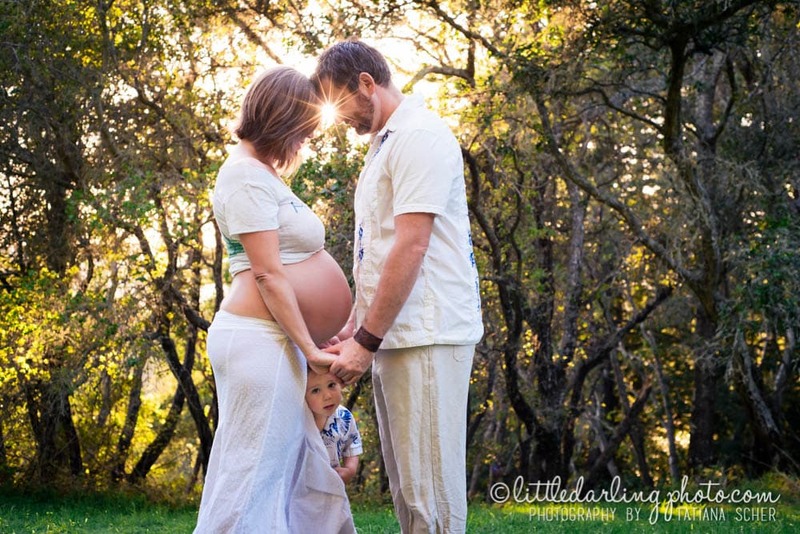 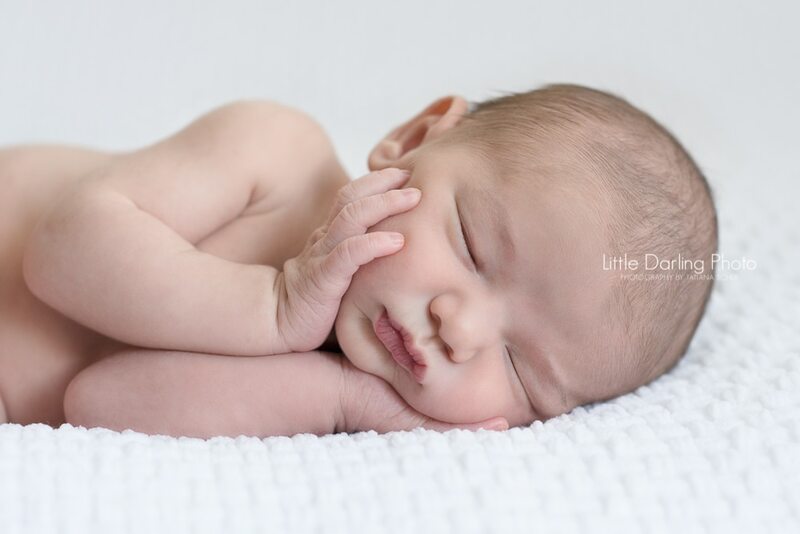 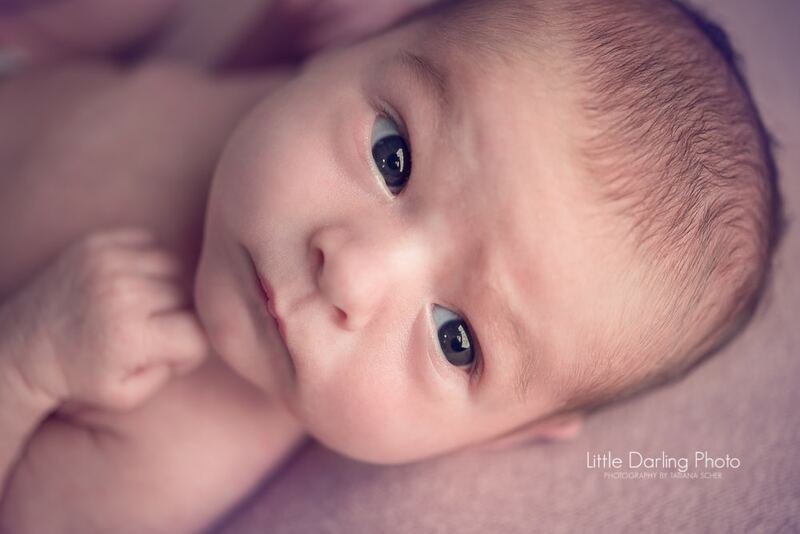 As a family photographer and a mother, I’ve witnessed the joy that being pregnant can bring. 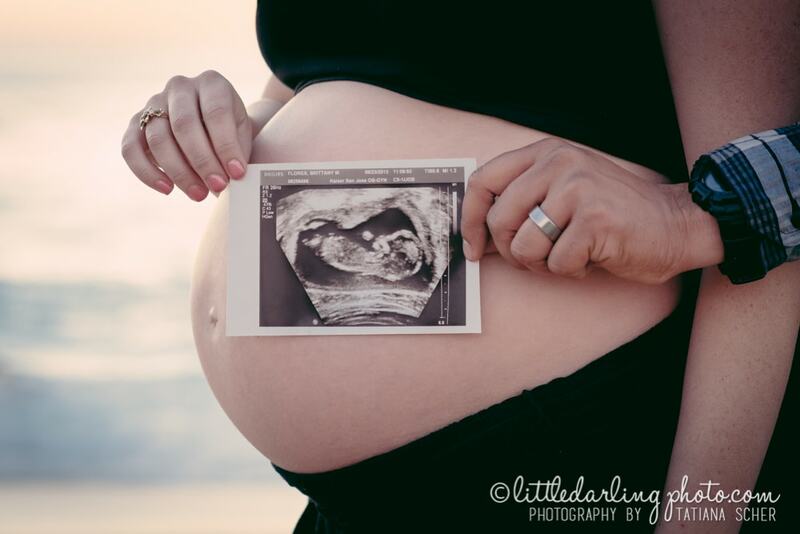 Below are the 10 most amazing moments that will fill your life with wonder for the months to come, this time of your life will bring you a lot more than just a big belly.